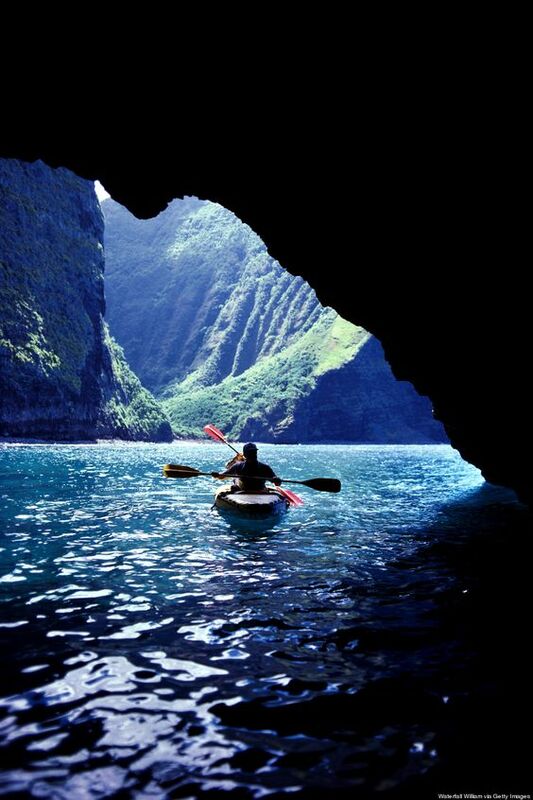 Hawaii, a U.S. state, is an isolated volcanic archipelago in the Central Pacific. Its islands are renowned for their rugged landscapes of cliffs, waterfalls, tropical foliage and beaches with gold, red, black and even green sands. Waikiki, with its beautiful stretch of oceanfront beach, is Hawaii's biggest tourist attraction. 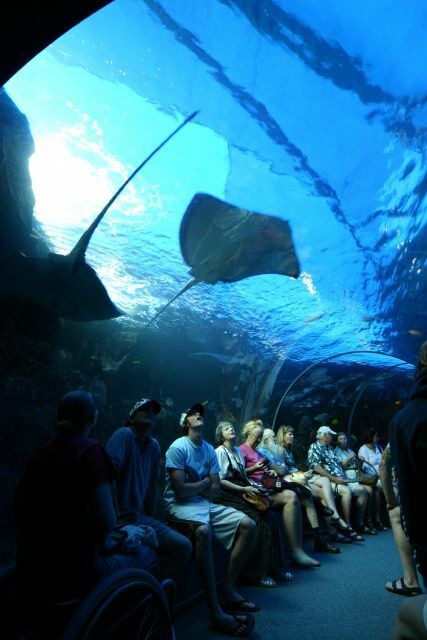 A suburb of Honolulu, Waikiki is easy to reach and offers all the amenities and entertainment of a modern city. 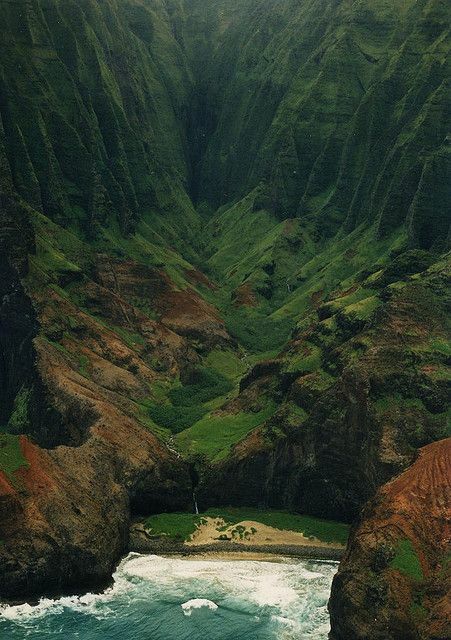 The Na Pali Coastline on Kauai is without a doubt one of the most beautiful places on earth. This coastal region isn't just one of the best places to visit Hawaii, but it's also super rich in Hawaiian cultural histroy. 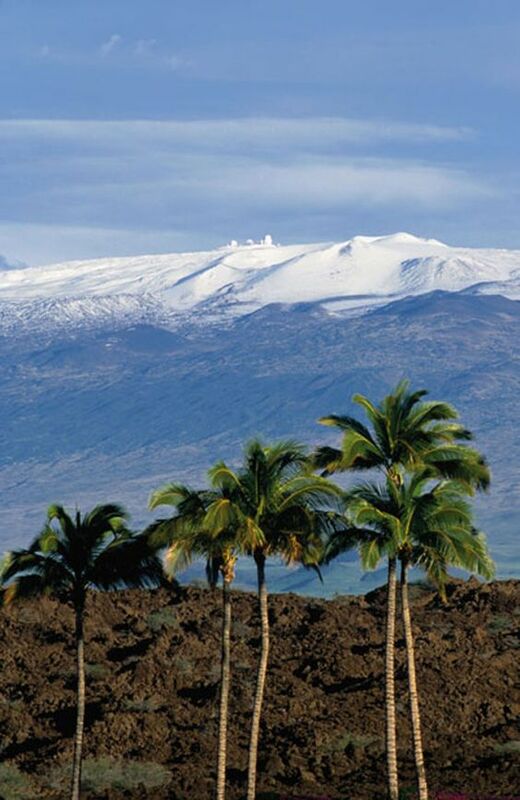 Visit the magical island of Maui, and feel the power of the 10,023-ft dormant Mt. Haleakala all around you! 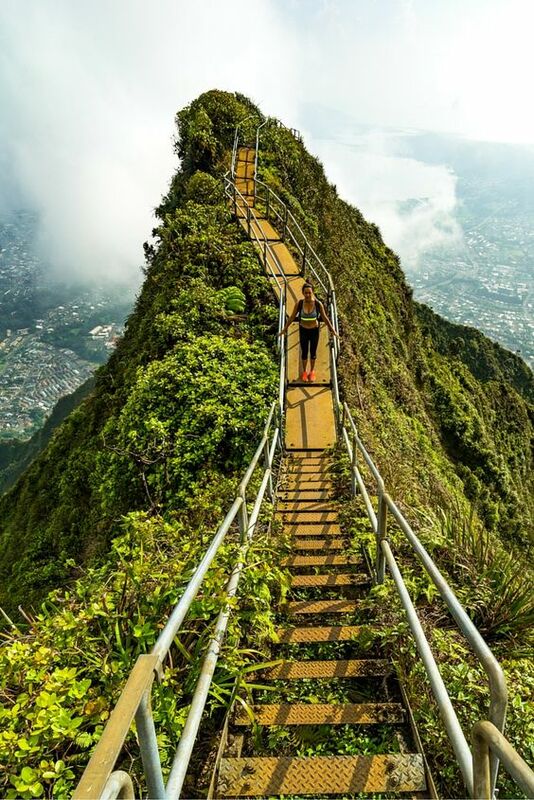 When on the Valley Isle, visitors must seek out an adventure to Haleakala for a sunrise or a sunset, guided activities, hiking and camping trips. 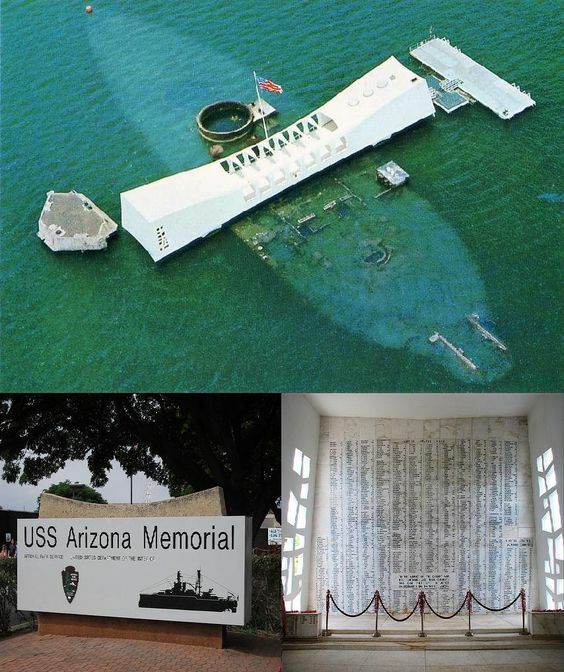 This memorial to those who perished with the sinking of the USS Arizona, stands above the remains of the sunken ship. Some portions can be seen protruding up from the water. The Visitors Center provides historical information on the harbor and the Japanese attack, and a ferry shuttles visitors out to the actual memorial. The Battleship USS Missouri is also docked here and visitors can walk the ship's deck. 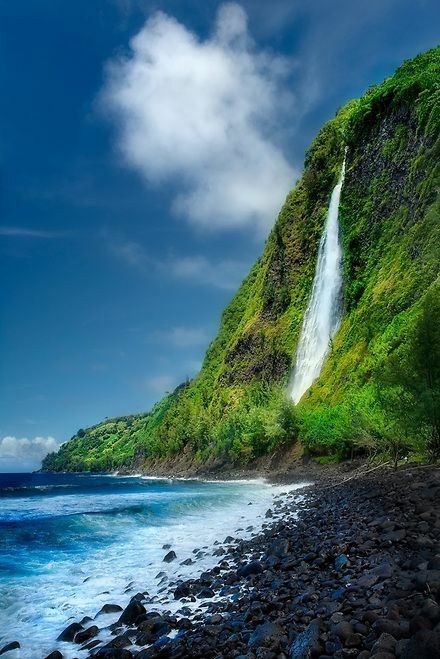 One of the most scenic spots on the Big Island of Hawaii is the lookout over Waipio Valley. Surrounded by lush cliff walls the fertile valley opens out to the ocean, where the black sand beach is met with white waves and blue water. 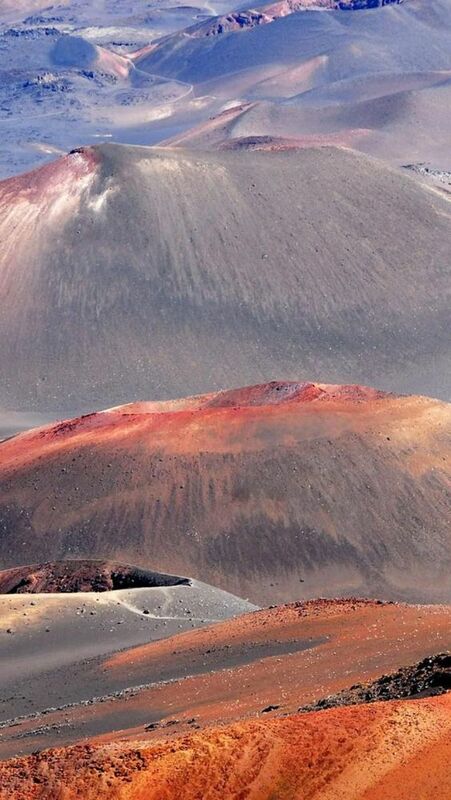 The highest mountain in Hawaii, Mauna Kea offers some unique sights for this tropical paradise. Snow and skiing are not uncommon during the winter months. 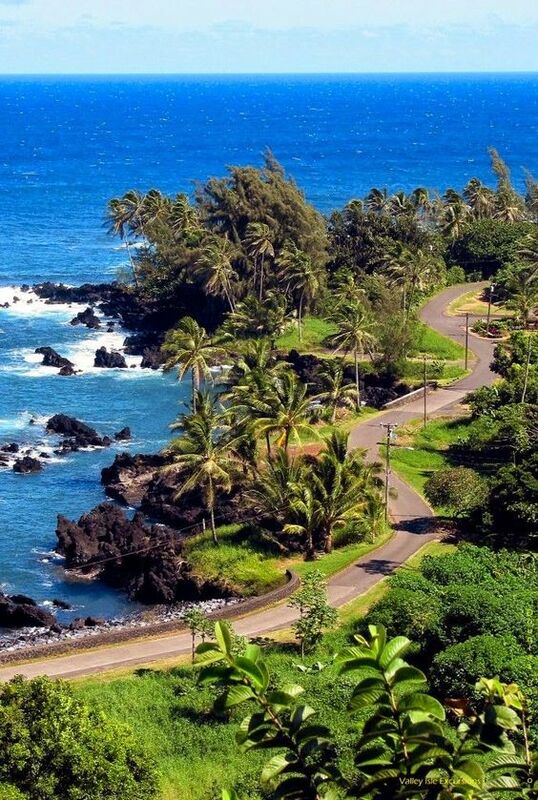 The dramatic Hana Road on Maui is a scenic stretch of highway that runs from Pa'ia, through lush forests and along the ocean, to the remote town of Hana. This trip is worthwhile both for the stunning drive and to see the town itself. 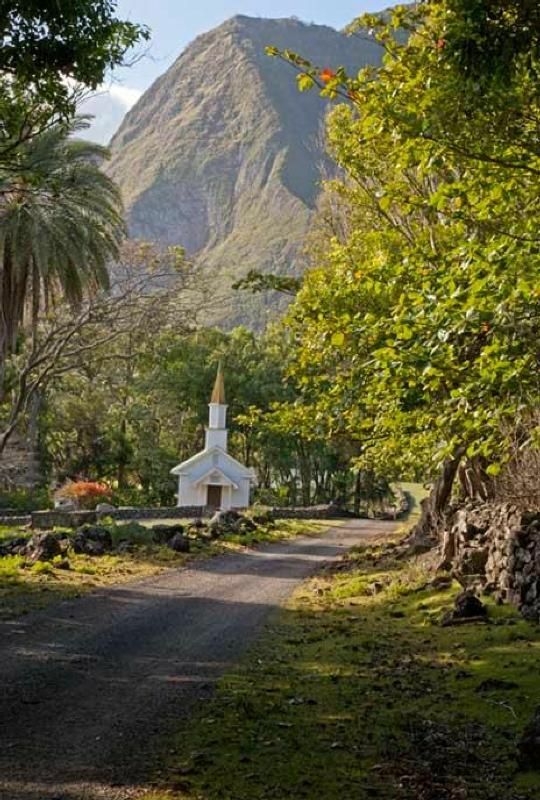 Established in 1980, the Kalaupapa National Historical Park pays homage to the Kalaupapa and Kalawao Settlements, the late Saint Damien and all helpers, and the residnts that have suffered from Hansen's Disease. This beautiful, sheltered bay was once damaged by years of excessive use and neglect. 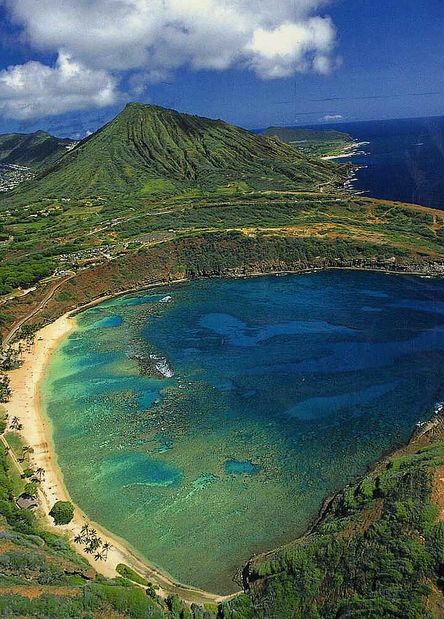 In 1990, the City and County of Honolulu began great plans to restore Hanauma Bay. After more than a decade of efforts, Hanauma Bay was restored into a pristine marine ecosystem by reducing the number of visitors, establishing an education program, and instituting supportive restrictions. Diamond Head is Hawaii's most famous landmark. 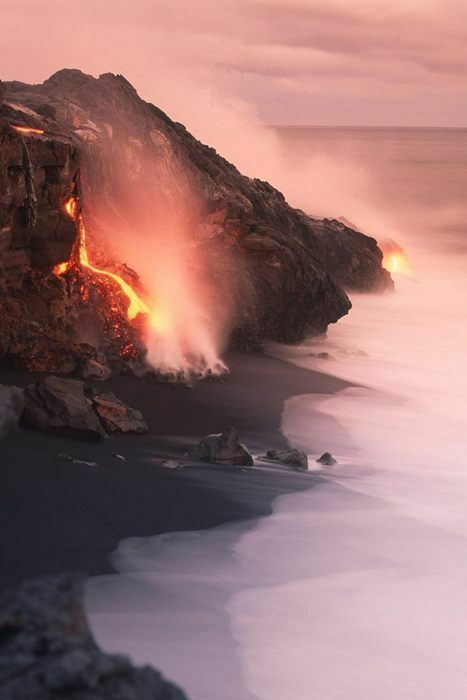 Known in Hawaiian as Le'ahi, so named by Hi'laka, the sister of the fire god Pele, because the summit supposedly resembles the forehead (lae) of the yellowfin tuna fish ('ahi). 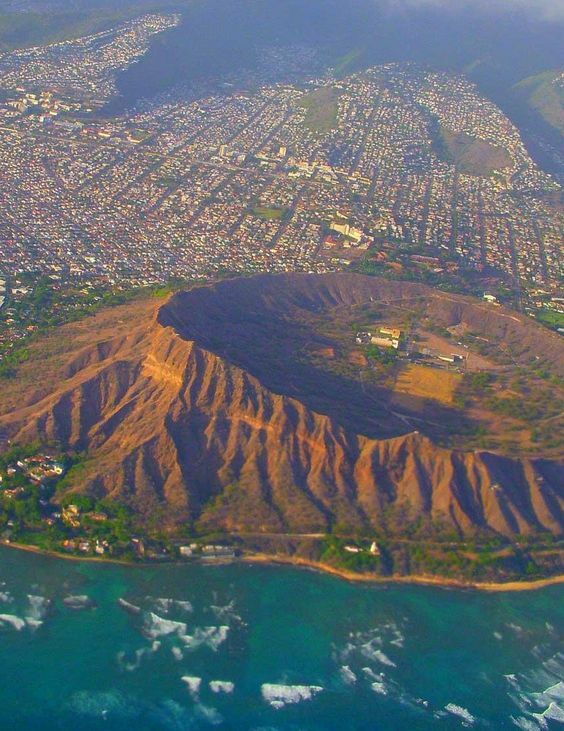 It wasn't until the late 1700's, when western traders thought they had found diamonds on the slope of the crater, that they began to call it Diamond Head.